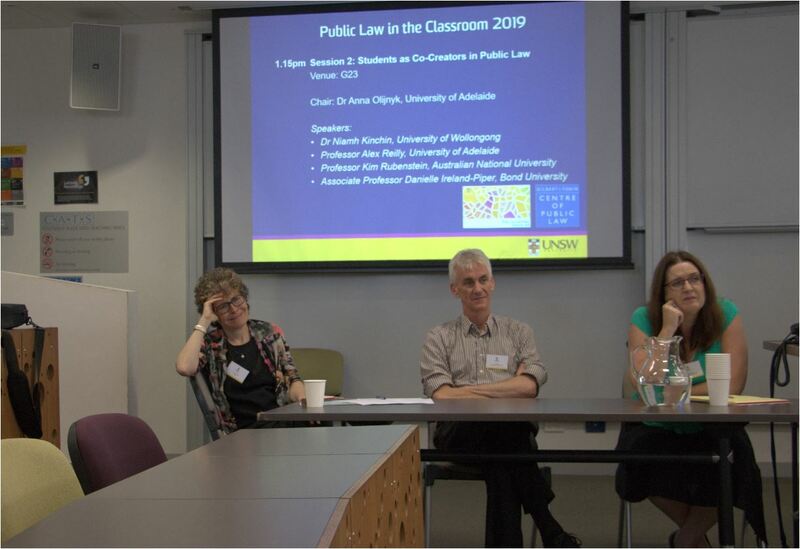 On 14 February 2019, the Public Law and Policy Research Unit co-hosted the Public Law in the Classroom Workshop at the University of New South Wales. 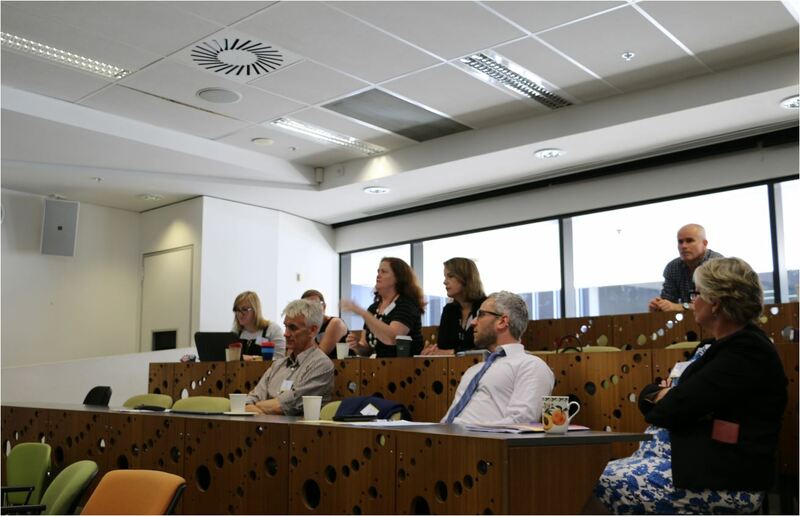 More than 40 public law teachers from around the country gathered to share their teaching experience. 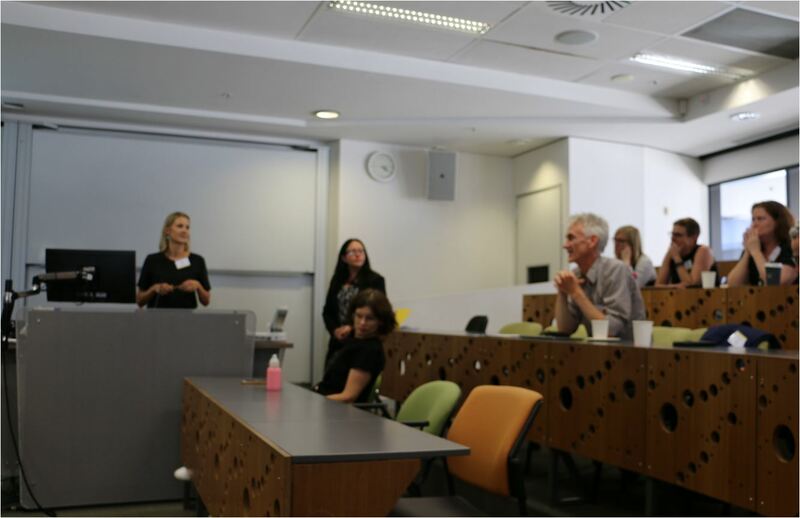 PLPRU Co-Director Alex Reilly presented a paper on ‘Peers as co-creators in developing a research project’. The event is co-hosted with the Gilbert + Tobin Centre of Public Law. 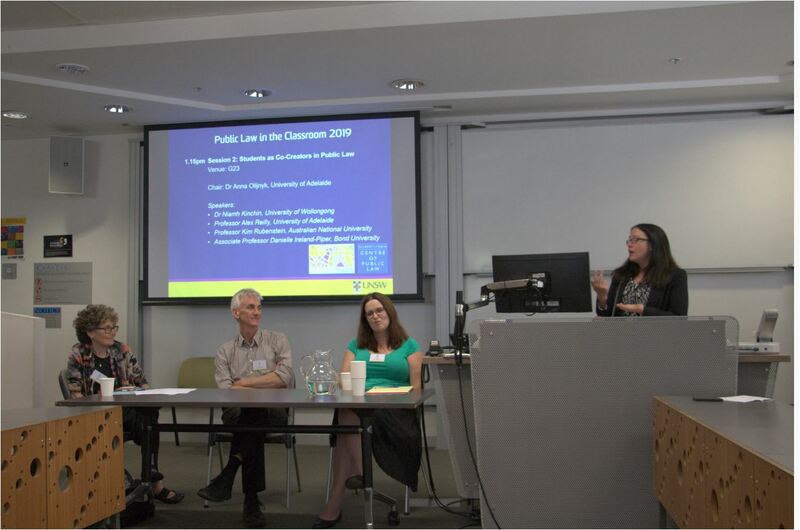 This entry was posted in Events and tagged PLPRU, Public Law and Policy Research Unit (PLPRU). Bookmark the permalink.